Questions regarding the Victor Road interchange? Do you have questions regarding the construction of the Victor Road interchange? The city has answers! The city has provided answers to frequently asked questions regarding sound mitigation, safety and construction timelines. You can also learn more about this project at saskatoon.ca/stonebridgeinterchange. Stonebridge residents are invited by the City of Saskatoon to attend a community meeting to review and provide input on a proposed rezoning of 3200 Preston Avenue South. The purpose of the meeting is to provide residents and property owners the opportunity to learn details of the proposed rezoning, obtain public input on the matter, and to provide details on the rezoning process. As a newer community, Stonebridge has ongoing road construction projects to build our community infrastructure. For more information on these projects, please visit the City of Saskatoon website. Timelines for major projects are now updated as of June 23, 2015. 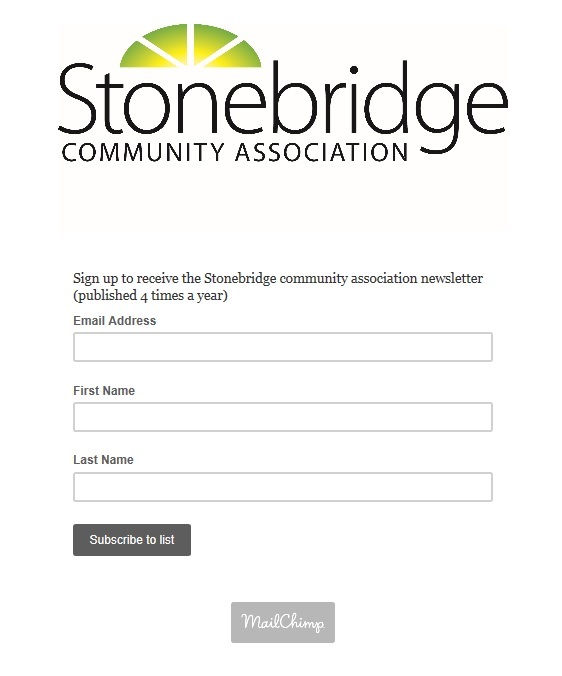 If you have a question, comment or concern about roads in Stonebridge, please contact the City of Saskatoon through their online form or by calling 306-975-2476.